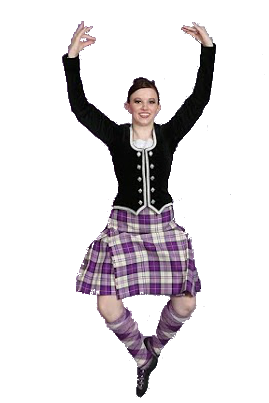 …At Celtic Ceilidh our qualified instructors foster a passion and appreciation of dance, while delivering an individualized program for students to discover their own potential. 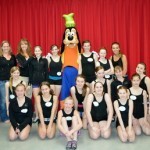 “My daughter has been taking classes here for just over two years and loves it. The instructors are super friendly, knowledgeable and passionate about what they do. 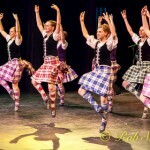 “Our daughter has enjoyed the six years that she has been with Celtic Ceilidh. Since that time she has benefited from the instruction provided by her instructor Dawn. 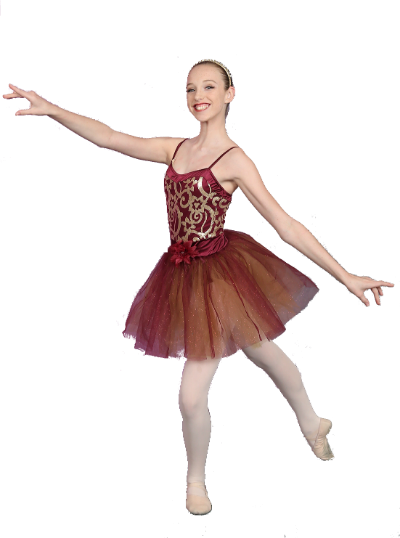 What started as an interest has turned into a passion with her confidence and skills improving with each class. 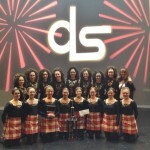 “What I like best about Celtic Ceilidh is that they don’t only focus on cultivating good dancers, but produce well rounded young girls and boys. 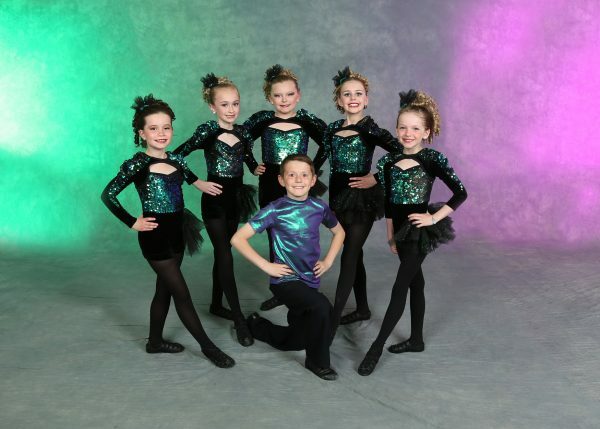 “My very shy daughter learned to dance in front of hundreds of people with confidence, brought her out of her shyness, and developed posture and poise in every situation. 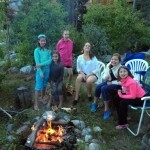 She has made friendships that will last for years and has been given opportunities to travel extensively. Jazz, Lyrical, Stretch, Yoga & Pilates.